We treat the full spectrum of epileptic of conditions, offering compassionate care specific to adults or children. Founded in 1983, the Montefiore Comprehensive Epilepsy Center is internationally recognized for having one of the nation’s best interdisciplinary epilepsy teams. Our patients and the larger medical community rely on our center for medical care and to advance the field of epilepsy treatment. Our expert team treats patients at all stages of life, with specialist adult and pediatric neurosurgeons, epileptologists, neuroradiologists, neuropsychologists, neuropathologists, physician assistants, neuroscience nurses, EEG (electroencephalogram) technologists and social workers. Montefiore patients benefit from the latest technology available in the world, from intensive epilepsy monitoring to extensive neuropsychological and neurosurgical services. 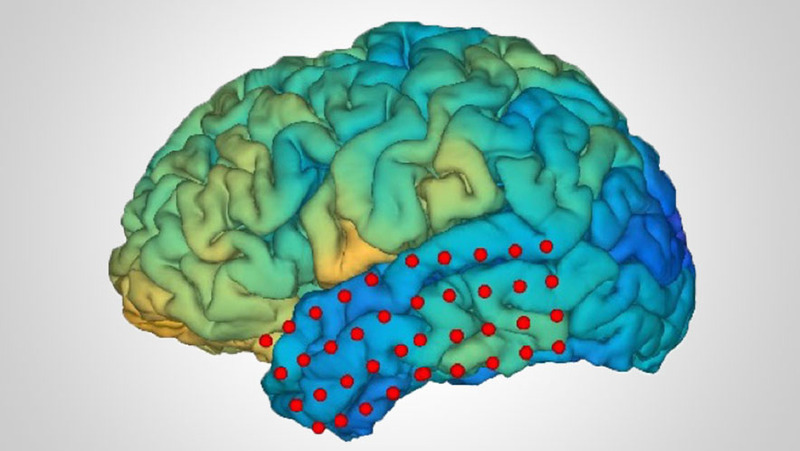 A reconstructed image from a patient with epilepsy demonstrates the brain and a subdural grid implanted to identify the site of a seizure focus. 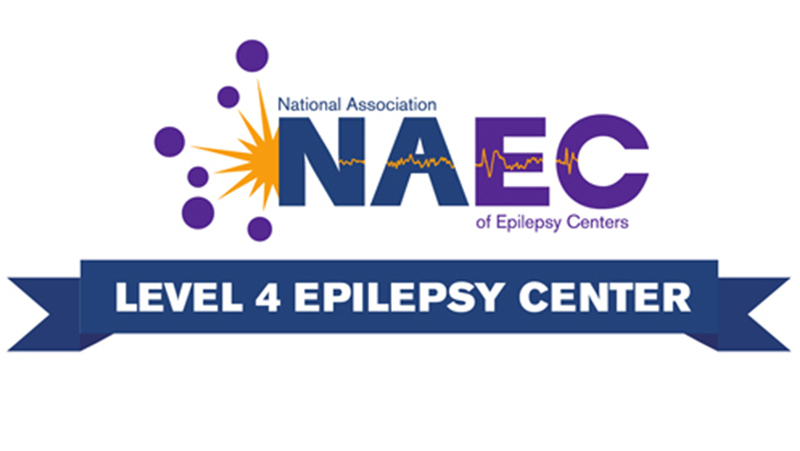 The Montefiore Epilepsy Center has earned the prestigious Level 4 Epilepsy Center designation from the National Association of Epilepsy Centers. This recognizes our ability to operate with a large volume of patients, deliver excellent outcomes and provide advanced epilepsy treatments. Our team members are recognized as national and international leaders in the neurosurgery community. For example, Emad Eskandar, MD, is president of the American Society for Stereotactic and Functional Neurosurgery (ASSFN), Shlomo Shinnar, MD, is president emeritus of the American Epilepsy Society (AES), and Solomon Moshe, MD, is president of the International League Against Epilepsy (ILAE). The group is highly involved in research, having been awarded numerous grants and published hundreds of papers. Our multidisciplinary epilepsy team treats a vast spectrum of conditions, a selection of which you will find listed below. In addition to these, we have experience in treating many other conditions. Please contact us today to schedule a consultation so that we can review and discuss your specific healthcare needs. Treatment plans are designed to maximize our patients’ care, returning them to health as quickly as possible. For those seeking further information, we have included a few examples of the treatments we offer at the Montefiore Epilepsy Center.